Reigning World Series Champion Kansas City Royals are the latest franchise to announce that they will extend protective netting all the way up the first and third base lines. They are following a recommendation made by Major League Baseball’s commissioner’s office that all 30 teams extend protective netting beyond the typical area directly behind home plate. The Royal’s netting will extend to the end of each dugout, which will reach first and third base (approximately 90 feet). The Royals along with Phillies, Rays and Cubs have also said they would follow the recommendation. These teams, along with Major League Baseball, are doing the right thing by extending the netting. There have been numerous injuries at various venues, including at Boston’s Fenway Park last summer when a woman was rushed to the emergency room after taking a baseball to the head. Baseball franchises have protected themselves from civil liability for years by adding a waiver of liability on the back of each of their tickets, stating that by paying for admission into a game they are agreeing to waive any liability to the major league franchises for any injuries that come from flying baseballs, bats etc… Many states, including Illinois, have imposed statutes protecting major league sports teams from civil liability for injuries that could arise from balls flying into the stands and injuring someone. These waivers and statutes have made it virtually impossible for fans to seek compensation for injuries they may have received for these types of accidents. I believe teams have been reluctant to extend netting in the past because they did not want to open the door to future litigation by admitting that the lack of netting created a dangerous atmosphere for fans. Regardless, this is the right move and I believe prevent serious personal injuries to fans that are sitting defenseless to lightening fast line drives and broken bats. I would like to see all 30 baseball franchises extend their protective netting. If you or someone you love has been injured in a Chicago personal injury case or Chicago car crash, then call Chicago personal injury lawyer, Aaron J. Bryant, for a free legal consultation at 312-614-1076. Several Chicago news outlets reported this morning that several bricks fell from a downtown loop high rise at the 200 block of West Van Buren. Building inspectors have been notified. Thankfully no one was hurt from this incident. I bring this up because several months back a woman lost her life when she was struck by a gargoyle that fell from a Presbyterian church in the South loop. That church had failed multiple inspections in the past, including for unstable structures at the top of the building. The church failed annual inspections twice in 2011; and in 2010, 2009 and 2007, according to records from the buildings department. It is important for the inspectors in this building that had falling objects this morning to locate the issue and hold the building’s owners accountable to ensure that the proper corrections are made. This includes all unstable or potentially unstable objects to be secured properly. This was not done by the church in the South loop last year and it cost a family to lose their mother. The odds of someone being struck by an object are minute but it can happen as it did in the South loop last year, and all possible precautions should be taken. In that case the the church is facing a wrongful death claim on behalf of the woman’s surviving children, alleging that they did not properly secure objects which were known to be unstable. 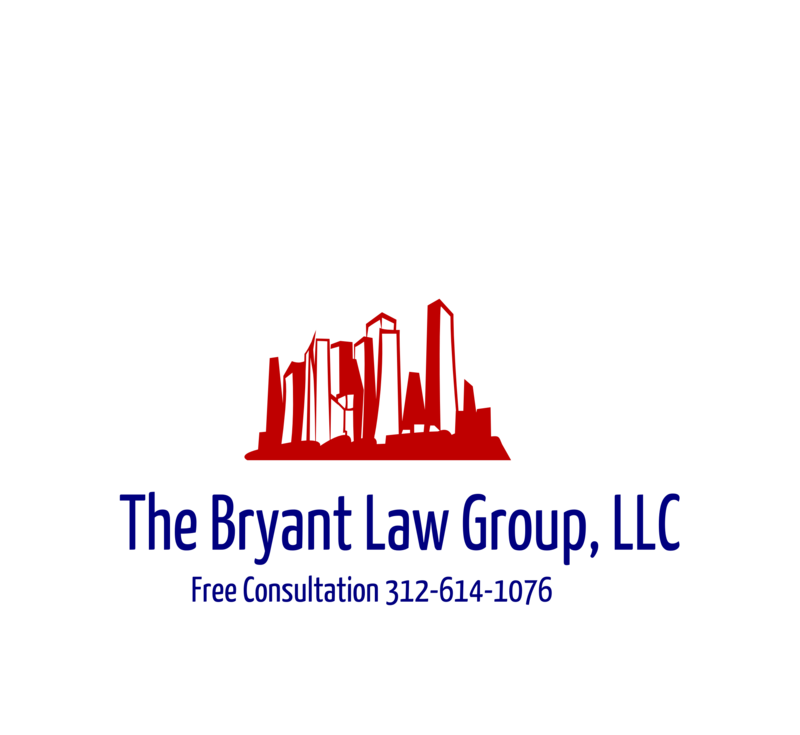 If you or someone you love has been seriously injured in a Chicago premises accident or Chicago construction accident, then call Chicago personal injury lawyer, Aaron Bryant, for a free legal consultation at 312-614-1076.